Motorola is a pretty new player in the headphones market, which their first headphones being released in July 2015. 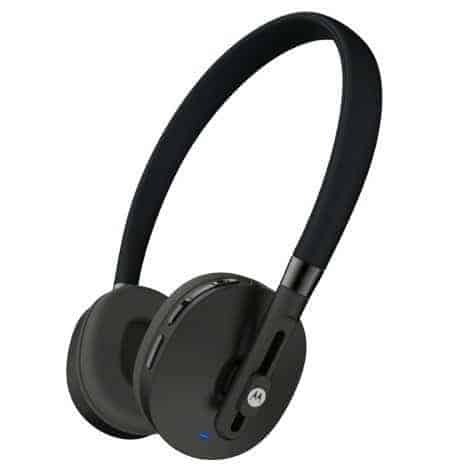 These headphones received a positive response, leading to the creation of the Motorola Moto Pulse wireless headphones. 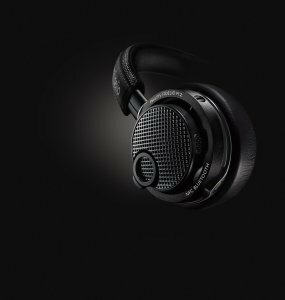 Just like their phones, these headphones are designed for people who want quality performance without breaking the bank. 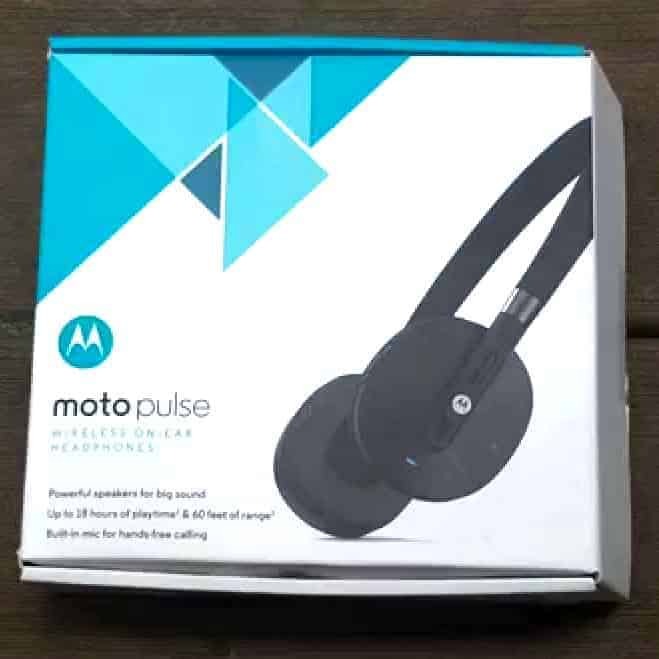 So let’s get to the Motorola Moto Pulse Wireless Stereo Headphones Review. The Moto Pulse’s design is centered on elegant functionality. It isn’t covered in logos or high-contrast designs, making it simple yet sleek. Their most eye catching piece is a chrome piece that connects the headband to the earphones. Overall, their appearance has an artistic balance worth doing tricks for. 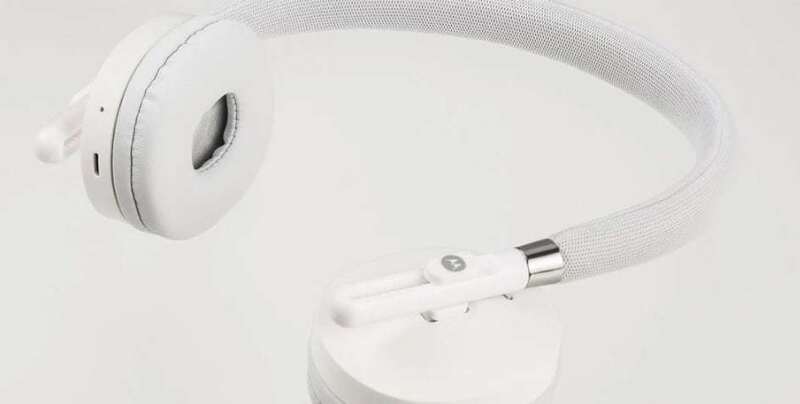 Motorola has sacrificed little things to keep the price of these headphones below $60. However, the overall design is far better than anything else seen in this price range. The headband is covered in a smooth fabric and is flexible, making it easy to adjust to various head shapes. The earcups can also be adjusted by sliding them along the headband so that you can find the perfect, comfortable size for you. Also, both earpieces are labeled based on which side you’re supposed to wear them on so that you will always have the correct orientation. All of the controls for the Motorola Moto Pulse wireless headphones are on the right side. It has a power button that, when held, allows the headphones to pair to multiple devices at the same time. There are also pause/play buttons and volume buttons. On the bottom of the right earcup is a microUSB port, which is used for charging, and a built-in microphone. 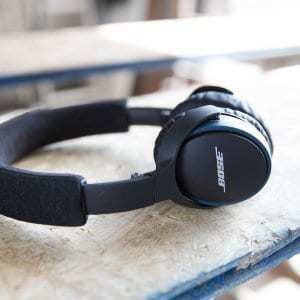 The earcups of the headphones can also be turned around to fold it into a flat, compact shape, making them easy to transport with little space. 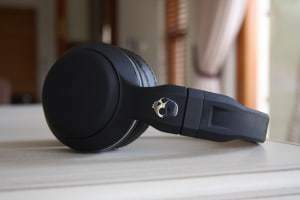 The sound quality of the Moto Pulse in this Motorola Moto Pulse Wireless Stereo Headphones Review is not even close to the performance you can get with over $200 headphones, but it is a pretty good bone to chew for under $60. The overall sound quality is a bit better than most other headphones in this price range. There is some bass, but it isn’t powerful at all. Mids and highs are also a bit washed-out. Besides that, the quality of voice calls is pretty good. A major factor in why you might want to buy the Moto Pulse is its outstanding battery life. It lasts for 18 hours, which is a massive amount for headphones in this price range. In fact, compared to many other, more expensive headphones, a battery life of 18 hours is fantastic. But if you’re after listening to a more crisp mid-range bass, we recommend checking out Etymotic HF5 Noise isolating earbuds.